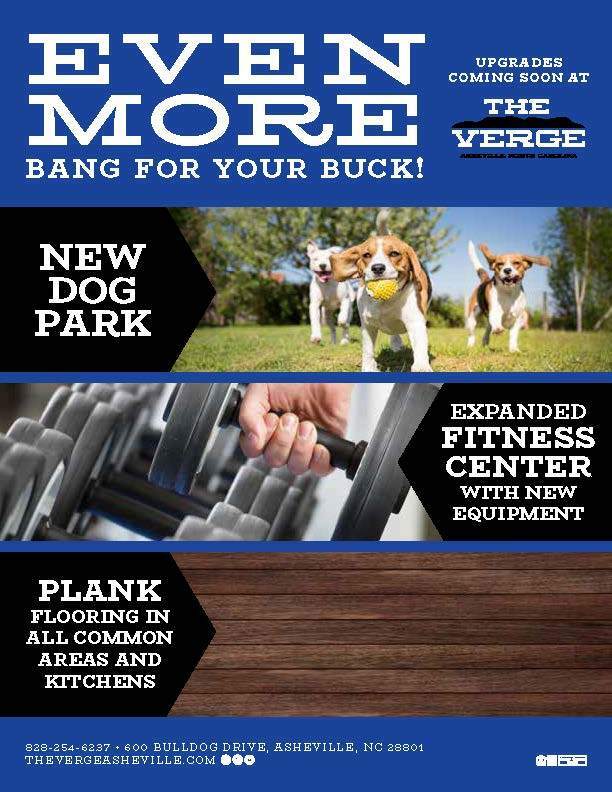 This year The Verge Asheville is proud to be an official sponsor of the UNCA Homecoming! Together with UNCA, we teamed up to create some awesome shirts to wear at the big game! Grab YOUR official homecoming shirt in Kimmel Arena, February 23rd! To see more events going on for the week, visit https://hfw.unca.edu/student-events.